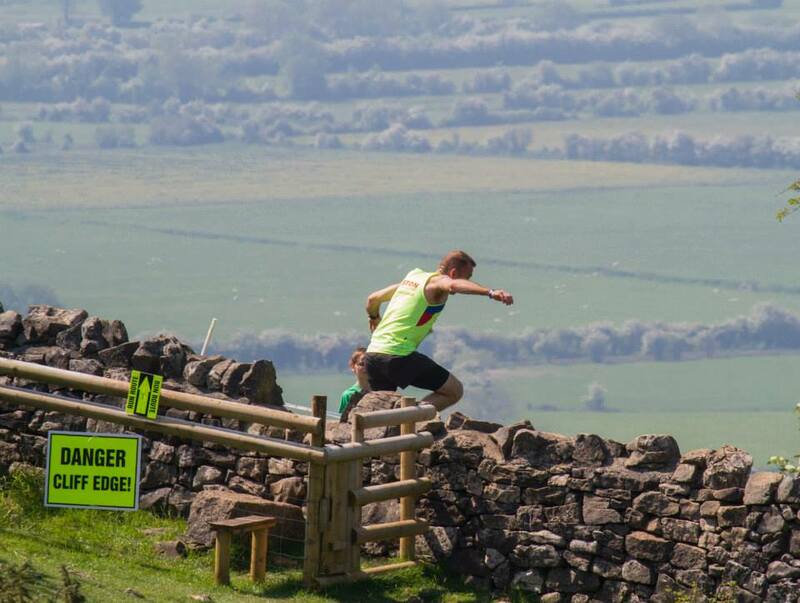 Are you tough enough to conquer the Cheddar Gorge Challenge? All Challenge & Mini Challenge finishers receive a special commemorative trophy! 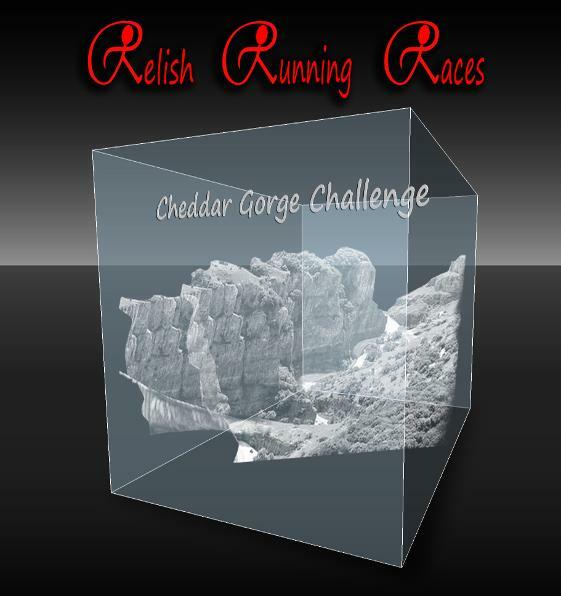 All runners who complete the Cheddar Gorge Challenge or Mini Challenge will take home a custom made laser engraved 3D glass cube featuring the Cheddar Gorge with steep cliffs rising up from either side. 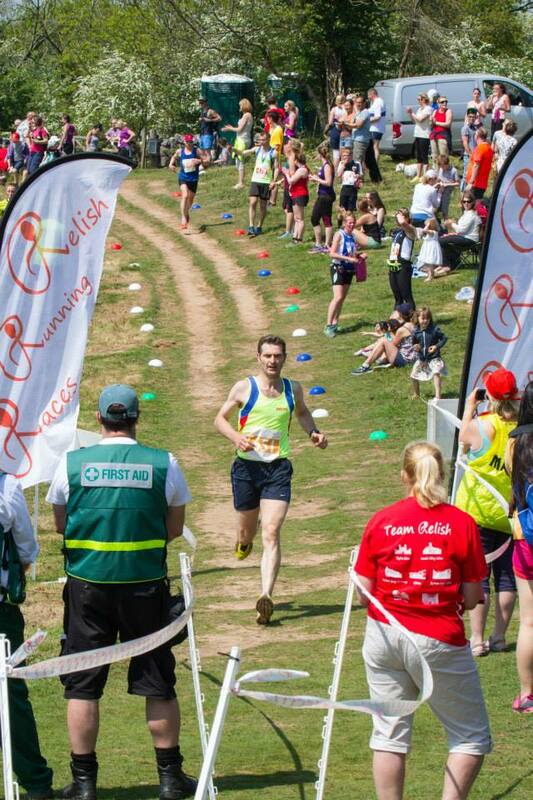 You can still register for the mini challenge one event at a time by checking the box on the Half Marathon entry form when you sign up for the 3rd event. 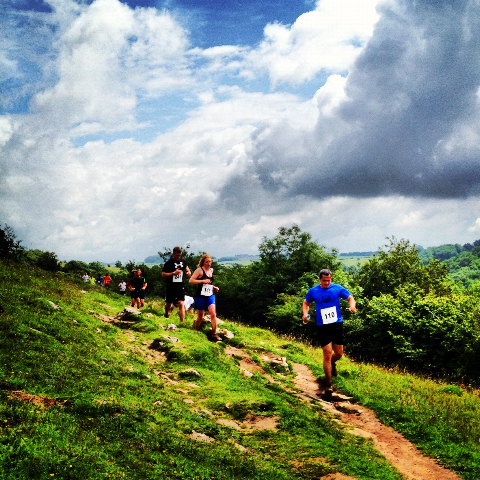 You can still register for the challenge one event at a time by checking the box on the Marathon entry form when you sign up for the 3rd event. 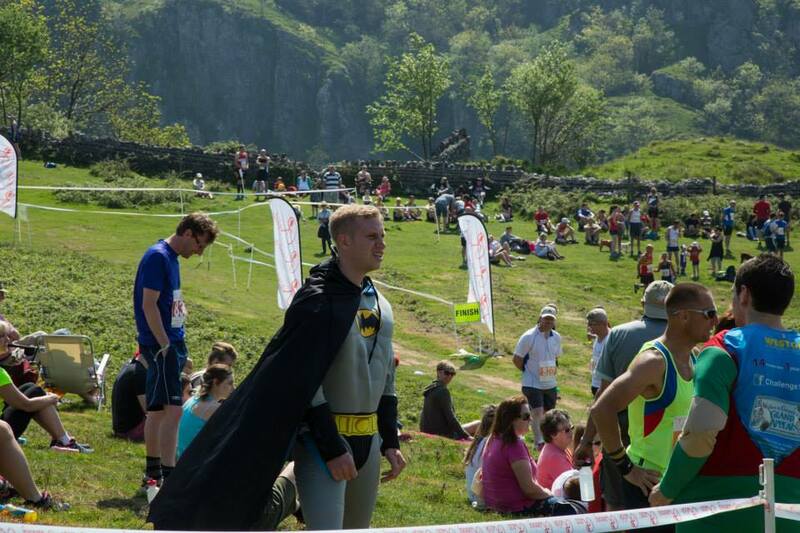 If you are registering for the Mini Challenge or Challenge in this form please register by the end of July so we can order you a finishers trophy in time for the event!